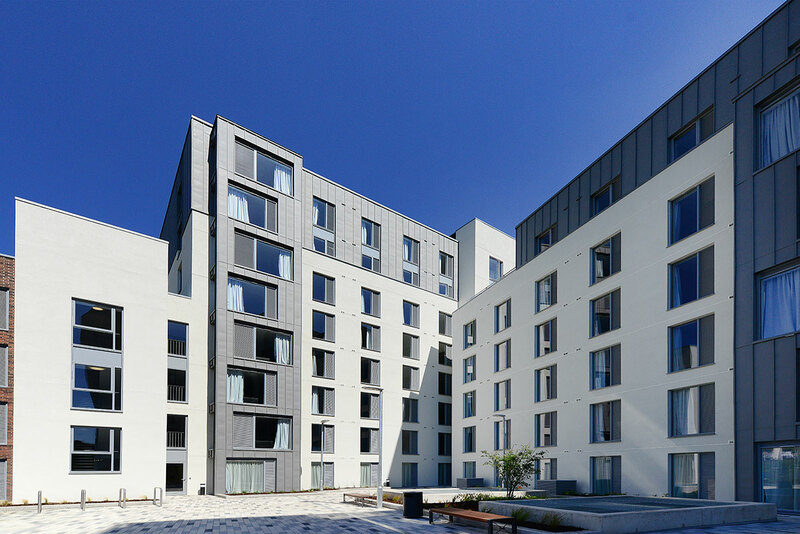 This collaboration between Hines Ireland and Hines UK has combined the acquisition of three completed prime student housing investments in Dublin, and one future development site. 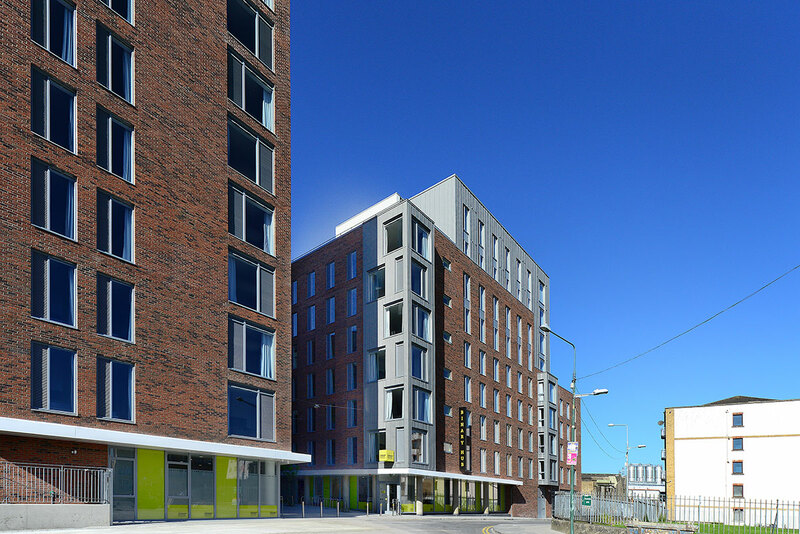 The initial three sites - Binary Hub, Dorset Street and Summerhill - contain more than 1,300 beds in 364,358 square feet. 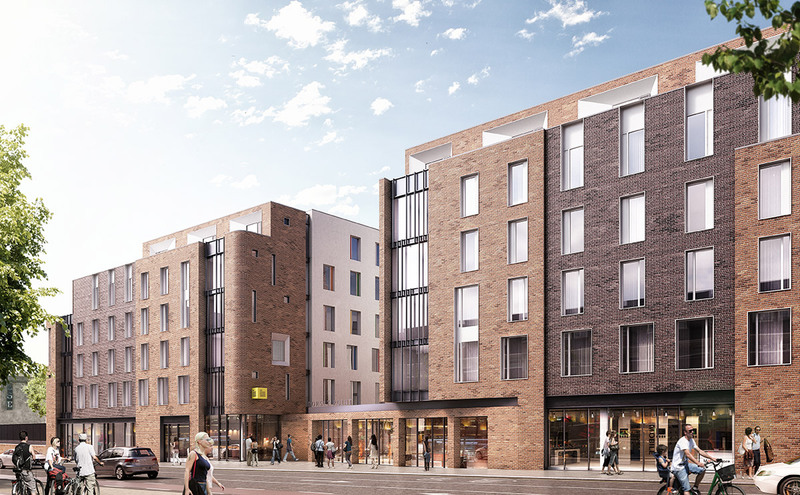 The new Cork Street development will deliver 150 beds in 45,000 square feet.